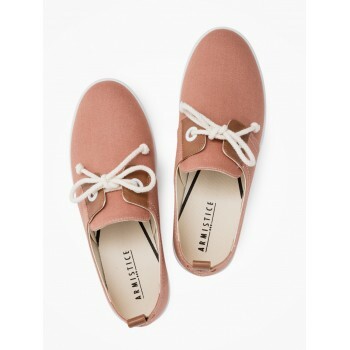 Stone One W - Twill - Old Pink, lace-up shoes Armistice for women with casual attitude. 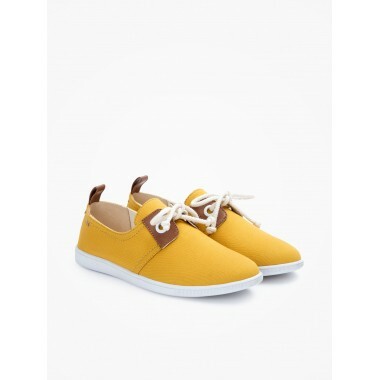 They close with oversized eyelets, knot-style laces. Available in different colors.